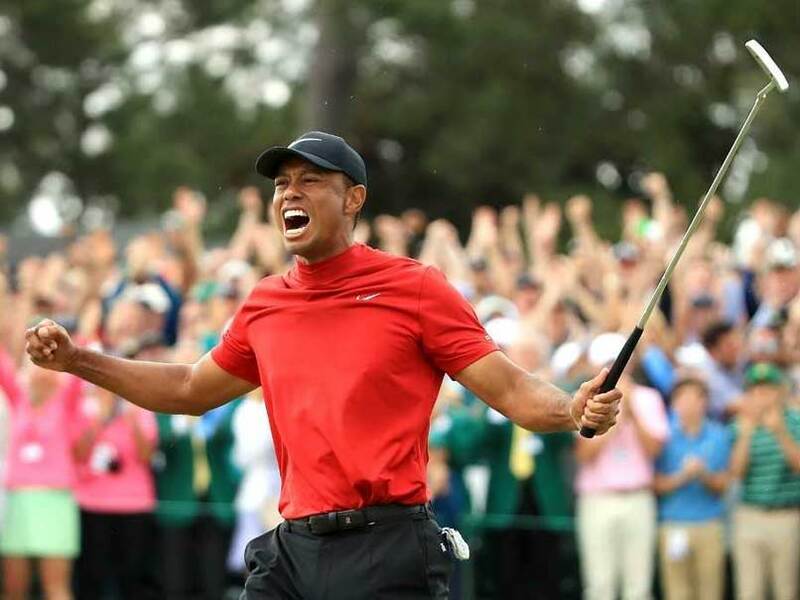 Tiger Woods won the 83rd Masters on Sunday, capturing his 15th major title to cement an epic return from scandal and injuries that once threatened his career. 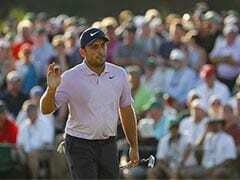 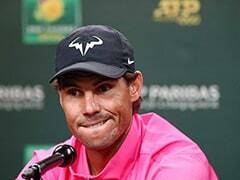 Ending an 11-year major drought, the 43-year-old American superstar - who underwent spinal fusion in 2017 fearing chronic back pain would deny him life's simple joys much less golf wins - seized his first major title since the 2008 US Open. 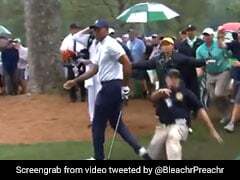 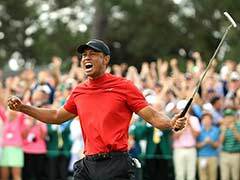 Woods fired a final-round two-under par 70 to finish on 13-under 275 for a one-shot victory to capture a $2.07 million (1.82 million euros) top prize and the green jacket symbolizing Masters supremacy.